Measures are apparently being put in place to counteract disruptions to services and to allow for continued service. 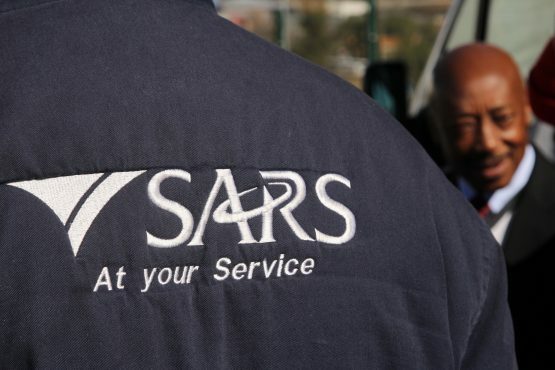 The South African Revenue Service (Sars) on Friday said it was hoping unions would return to the negotiating table in a bid to avert strike action planned for next week following a collapse of wage talks. The PSA, which represents almost half of the workforce at Sars, is demanding an 11.4% salary increase, a single-term agreement and pay progression, among others. “Despite the CCMA [Commission for Conciliation Mediation and Arbitration] certificate of non-resolution, Sars is hopeful that organised labour will reconsider the employer’s offer of 7% which amounts to [Consumer Price Index] CPI plus 3% based on the published inflation rate. This is a very generous offer, far above what public institutions and most other industries give,” said Memela. However, PSA general manager Ivan Fredericks said the unions would not allow the mismanagement of public funds to lead to a reduction in its members’ benefits. “It is time [for] the minister of finance to reward employees for the exemplary work that they are doing under extremely challenging conditions and rather provide for an adequate budget at Sars instead of continuously bailing out non-performing [state-owned enterprises] SOEs,” said Fredericks. Memela said Sars has requested an audience with unions next week in a bid “to find each other”. “We also respect the rights of all South African citizens to access our services and we will continue to make contingency plans to allow for continued service in the event of a strike,” said Memela.